MGW (7/7) Jun 02 2018 The QtE5 added ability to work with QML. 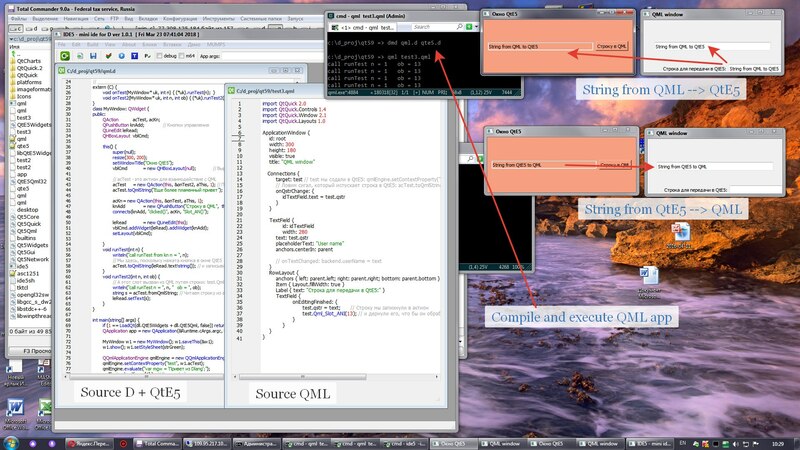 The QtE5 added ability to work with QML. Created QtE5Qml.dll (. so) as plug-in QtE5. Example in repo folder "QML"